Kirk Bell January 4, 2016 Comment Now! Every year, the editors of Motor Authority do something we dreamed about as kids. We drive the most ferocious performance cars and the finest luxury cars to tell you which ones are the best. This year, the competition has been unbelievable. We've sampled exceptional cars like the new Cadillac ATS-V and CTS-V, the stunning Mercedes-AMG GT S, the bantamweight fourth-generation Mazda MX-5 Miata, and the audacious Lamborghini Aventador SV. And to top it all off, we drove two new American muscle cars that are finally good enough to earn the sports-car label: the Chevrolet Camaro SS and the Ford Mustang Shelby GT350. That grand finale was a little bit like Thunderdome. As the saying goes, two cars enter--one car leaves. 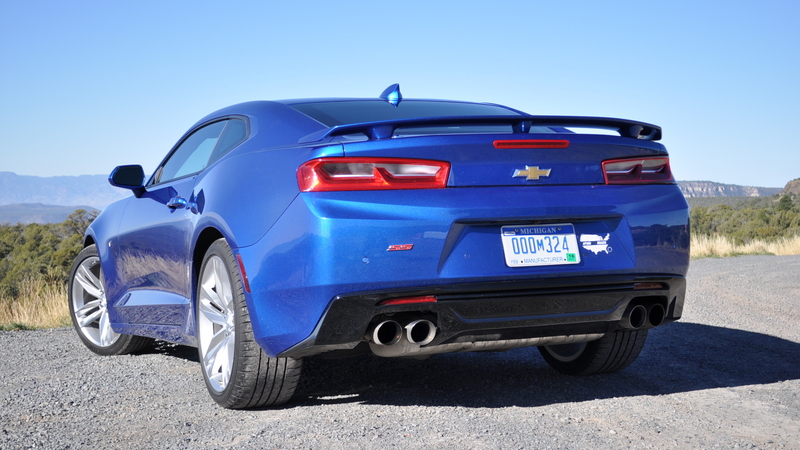 The car that leaves with this year's title of Motor Authority Best Car To Buy 2016 is the Chevrolet Camaro SS. It's time to stop calling the Camaro a pony car, time to stop calling it a muscle car. Those are ancient ways of describing exactly what the Camaro is. In its latest iteration, the Camaro SS is one of the most capable, pavement-melting, mind-bending performance cars on the road. They're also good, but let's skip right by the other versions of the Camaro. Turbo fours and V-6s are fine for other drivers. It's the SS we want, every day, all the time, for its drool-worthy Corvette-sourced LT1 V-8. We're talking 455 horsepower here, and identical numbers for torque. If you haven't been intimate with one lately, or ever, you need to make it happen. This is a sensational powerplant, a sledgehammer among hammers. 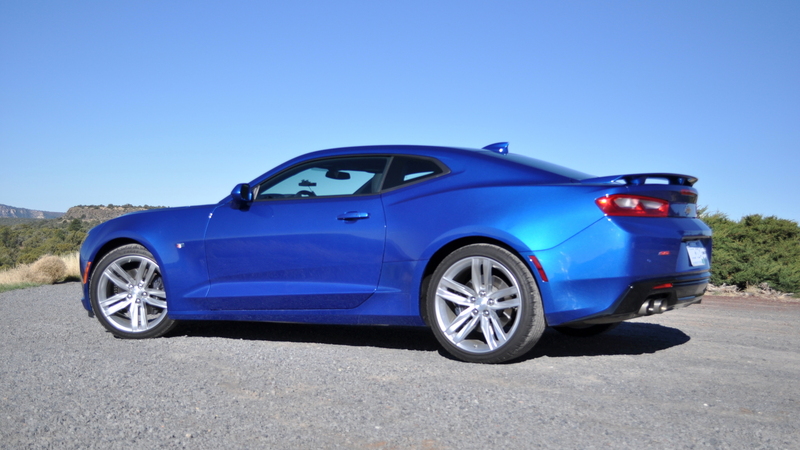 We'll forgive you if the V-8 is the reason you still think the Camaro SS is about pure muscle--because with zero to 60 mph times of about four seconds, and quarter-mile runs in the low-12-second range--hey, that looks a lot like pure muscle. It's what engineers did with the Camaro SS's other hardware that lifts its game into the big leagues. There are some Cadillac-sourced pieces, some body structure, some steering gear. 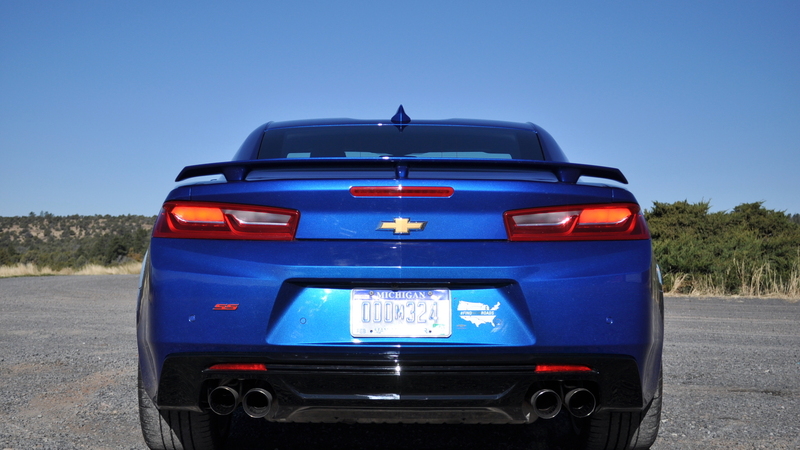 It's all tied together in a smaller body that makes this gen-six Camaro SS more than 200 pounds lighter--and the best-handling Camaro we've ever driven. The steering tracks sharp, and true. The multi-link suspension wears the first-ever set of magnetic dampers, if you order it the right way. And with all that and 20-inch treads, the SS thinks its way through corners, instead of just pounding them into submission. It's all disguised in a body that looks a lot like the outgoing, fifth-generation Camaro, but it's been refactored around a smaller, spiffier interior that exorcises the last demons from the Camaro's psyche. The cockpit's a great place to sit, to drive, to shred tires--and it wears a future-tinged design that's going to look good for years. Where the Camaro SS really gets us, though, is price. Without any options, it runs about $37,000--you know, where a good minivan is priced these days. With dual-mode exhaust, magnetic dampers, and a manual transmission, it's still thousands of dollars shy of anything with a Shelby or Hellcat badge. Consider this win a big one for transformations. 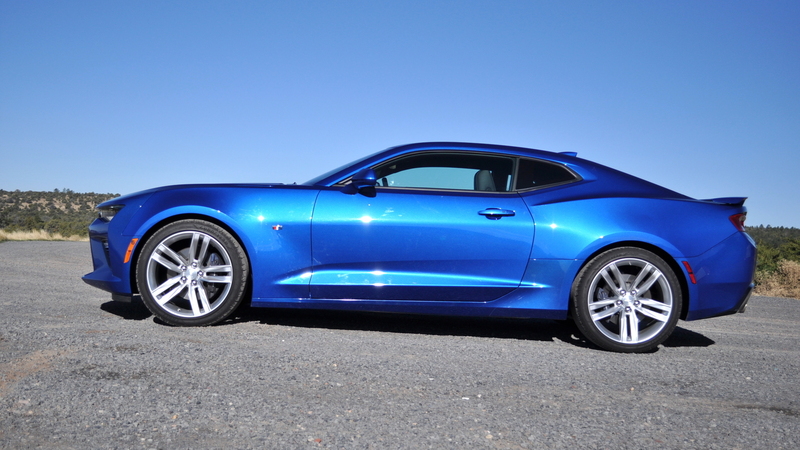 The Camaro SS may have its roots in the pony-car and muscle-car era, but there aren't many sports cars that can outpoint it on the track or on the road, especially at its fire-sale price. 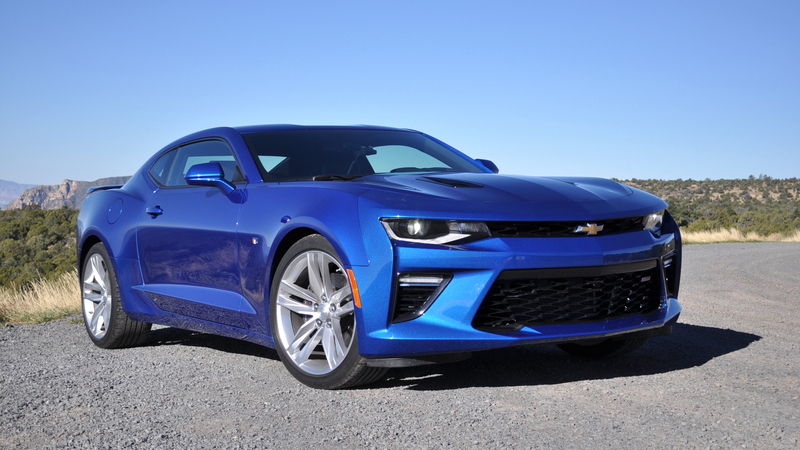 The Camaro SS now joins the ranks of the Alfa Romeo 4C; the Porsche Cayman and Mercedes CLA45 AMG; the Porsche Boxster; the Porsche 911; and the Cadillac CTS-V on the Motor Authority honor roll.